The warm and sunny days of late summer spell peak season for many destinations, but fewer crowds and great deals still exist — if you know where to go. Although July is said to be the most popular month for summer vacations, August is a close second. There’s still time to plan a trip in August, or even a staycation if time or resources are limited this year. 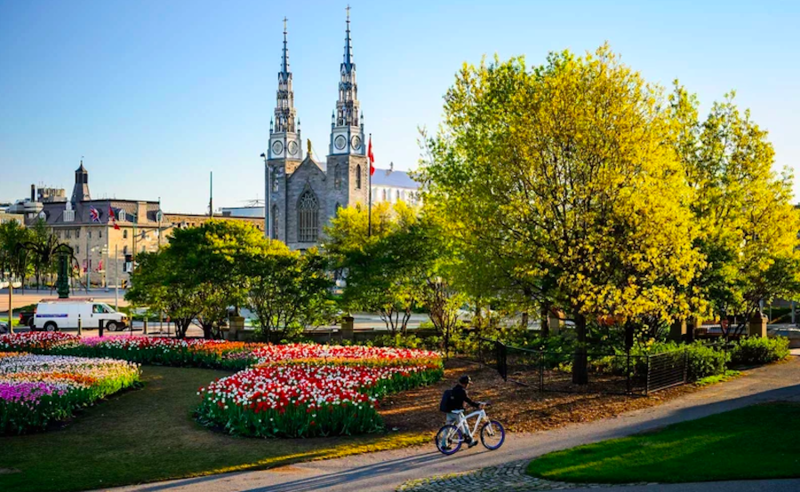 Our suggestions this month include a few cooler spots for those who long to escape the summer heat as well as warm weather destinations with beaches, pools, and plenty of sunshine. A little education along with pleasure never hurt anyone, and learning is fun in a museum focused on comedy, science, or food. We have picks for the whole family and others that are more romantic; destinations that are affordable in August and some the most luxurious of travelers will love. If whale watching, swimming with undersea wildlife, and nature walks interest you, August is a great time to travel across the U.S. and beyond. If parties, music, and concerts are for you, you might want to head for one of the world’s largest summer events in Budapest. For the adventurous, we suggest white water rafting or guided mountain climbing. From small town U.S.A. to historic European cities to tropical islands and beaches, your perfect August vacation awaits. 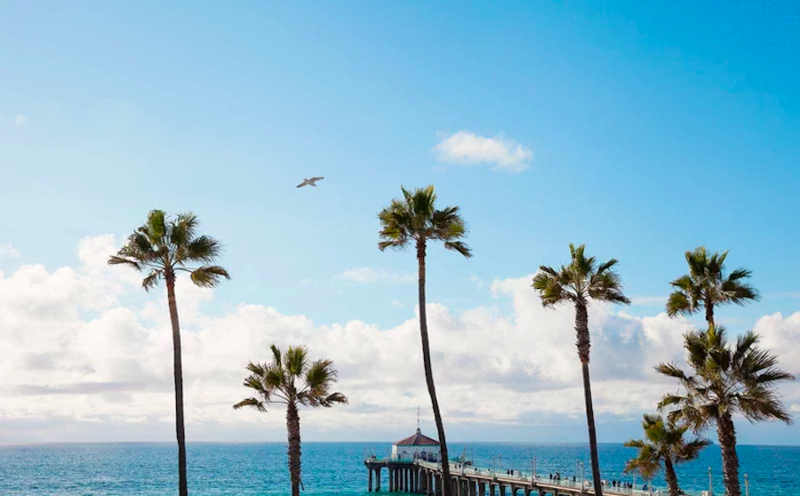 Perfect summer temperatures in the mid-70s, white sand beach, and lots to do make this South Bay beach town a great spot to visit in August — or any time. There’s a walkable downtown with shops featuring apparel, collectibles, souvenirs, and home furnishings, along with restaurants ranging from pizza and burgers to upscale dining. Its pier offers spectacular sunset views and a small aquarium, and the Strand, a 22-mile-long beachside paved path, welcomes joggers, bikers, and strollers. The August schedule includes the International Surf Festival, volleyball tournaments, concerts, and Shakespeare in the Park to supplement the swimming and sunbathing. Conveniently located minutes from Los Angeles International Airport, Manhattan Beach offers a range of lodging. The newly re-designed Westdrift Manhattan Beach, with loaner bicycles, a nine-hole golf course, pool, and restaurant, is an inviting and comfortable choice. August is family vacation time, and Maui has something to keep everyone in the group happy. There are sandy beaches for swimming and snorkeling, waves for boogie boarding and surfing, calm bays for stand-up paddle boarding, breezes for windsurfing, and sunshine for lounging and tanning. Golfers have their choice of resort or public courses, all with views that will make them forget their bogies. Historic Lahaina Town, once a great whaling port, is now a bustling center of restaurants and shops. 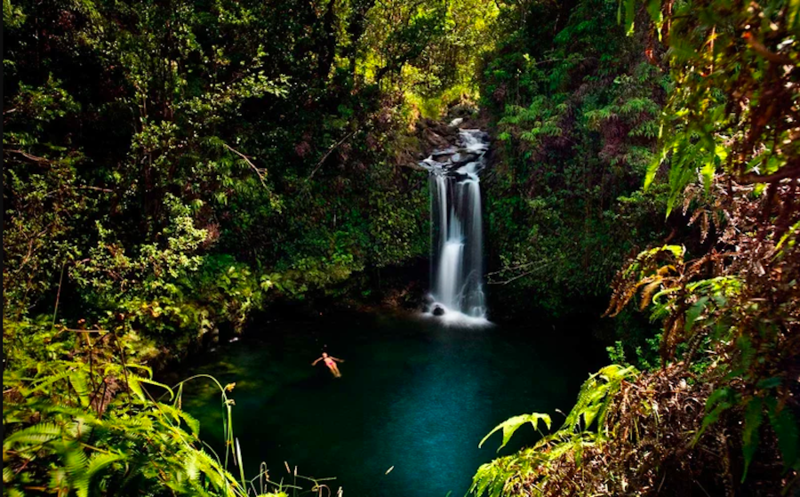 The second largest of the Hawaiian Islands, Maui is called “The Valley Isle” because its central area is located between two mountains, Haleakala (a dormant volcano) and the West Maui Mountains. Visitors can explore miles of beaches, visit upcountry pastures and farms, or just relax by the hotel pool. The Montage Kapalua Bay offers a range of experiences that include lei making, ukulele lessons, and children’s Paintbox programs. The Champagne Hale at Cliff House is the resort’s special place to enjoy sunset with a glass of bubbly. This seaside fishing village is the ideal August spot for vacationers who are looking for cool weather. Morning coastal fog usually gives way to sunny afternoons with temperatures in the mid to high 60s. Horseback riding, fishing, kayaking, and kitesurfing are popular local activities, and nearby Sonoma wineries offer tasting rooms in beautiful surroundings. The annual Bodega Seafood, Art & Wine Festival is set for August 25-26, and local seafood is fresh and plentiful. Nature lovers will enjoy the Bird Walk Coastal Access Trail, a one-mile path near Doran Regional Park along the marshland habitat of waterfowl, shorebirds, and songbirds. 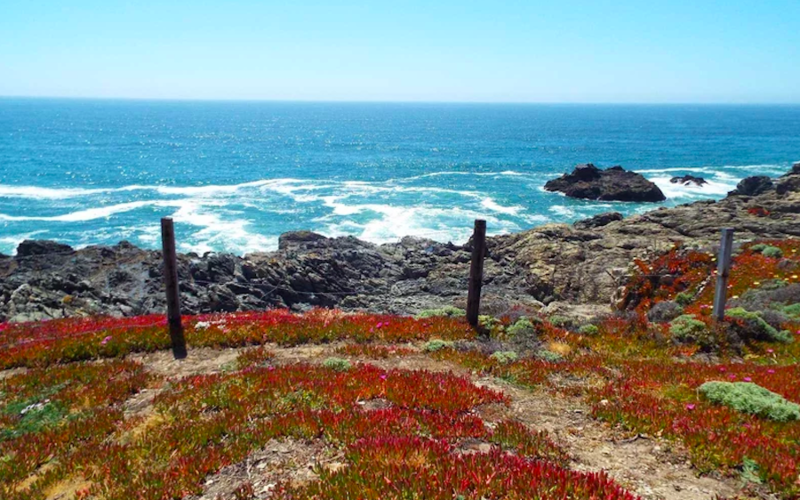 The park also covers two miles of sandy beach on Bodega Bay as well as a boat launch, trails, and campsites. The Bodega Bay Lodge is ideally situated overlooking the bay and nature sanctuary, with spacious rooms, complimentary bicycles, restaurant, pool, spa, and hot tub.